FIRST IN THE SERIES! THE ONE EVERYONE WANTS!! 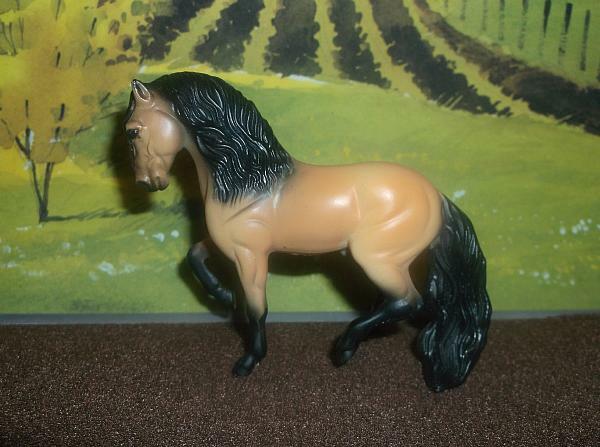 Price: $25.00 HARD TO FIND-COMPLETE YOUR CONGA NOW! Mint-in-box chestnut rabicano QH with "skunk tail"
Appaloosa beauty by Scottish artist Karon Grieve ! 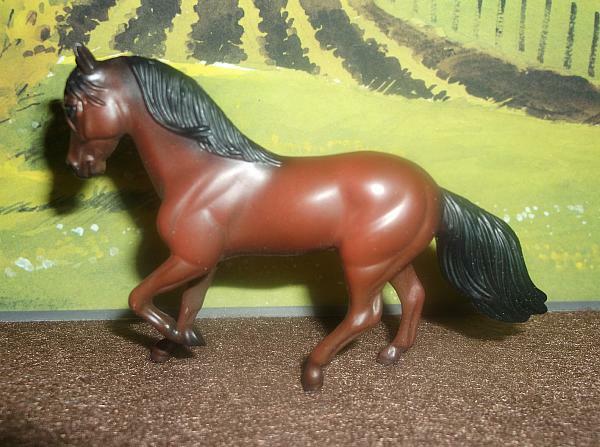 Bay Draft Stallion by Kristin Berkery - RARE !!! Price: Dropped from $400 to first $300 takes her. Shipping: Buyer pays for shipping and insurance.